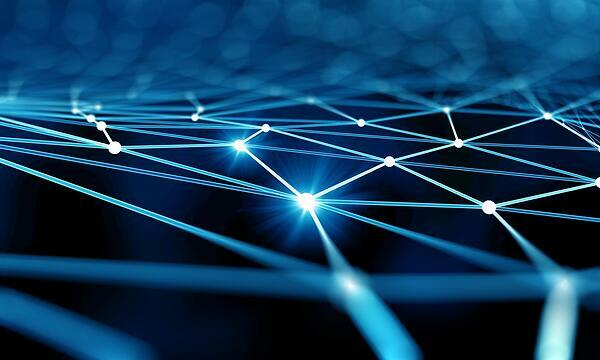 Propel is redefining a new type of customer-focused and modern PLM software that encompasses Product Information Management (PIM) and Quality Management Software (QMS), so you can develop, launch, sell and improve your products with a single unified system. Propel’s modern cloud software makes it easy for everyone to define, update and share product changes from the beginning of product development all the way to product usage. Zero Wait-State (ZWS) can help you Integrate any of your CAD systems with Propel. From any CAD system, you can seamlessly create parts, BOMs, and change orders in Propel. ZWS helps with any type of PLM-CAD integration, including Propel, Onshape, and more. 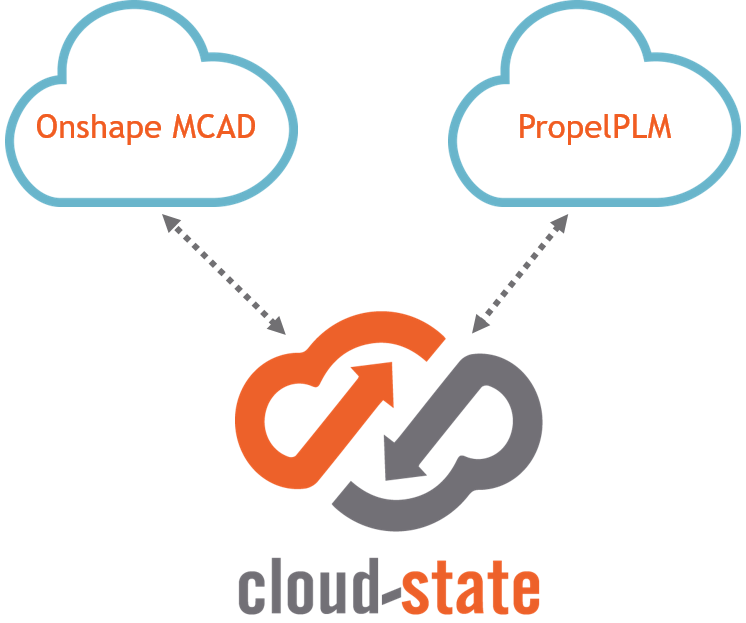 Use CloudState to integrate PropelPLM and Onshape MCAD for real-time collaboration, automatic part creation and seamless 3D CAD visualization. See the demo HERE. To learn more about our PropelPLM partnership, schedule a meeting today with Zero Wait-State. Click HERE.